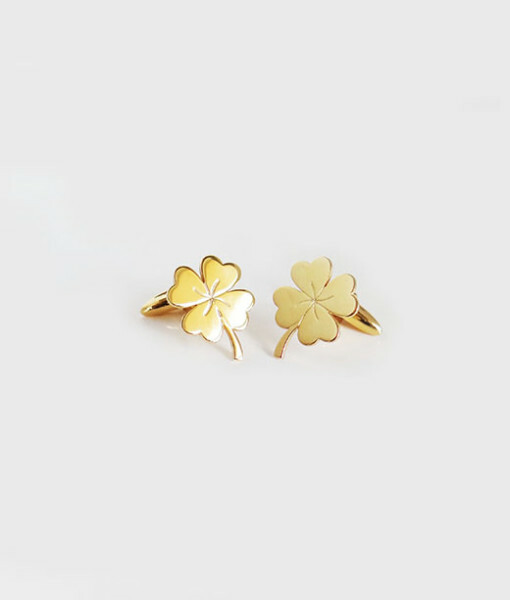 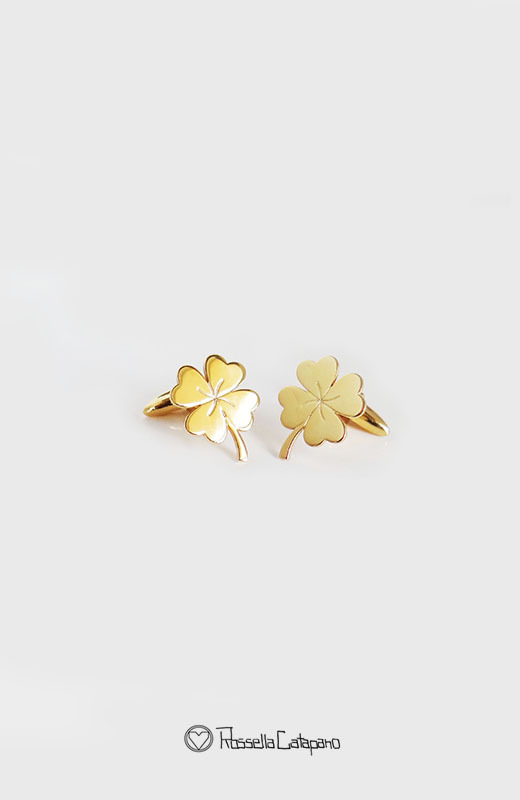 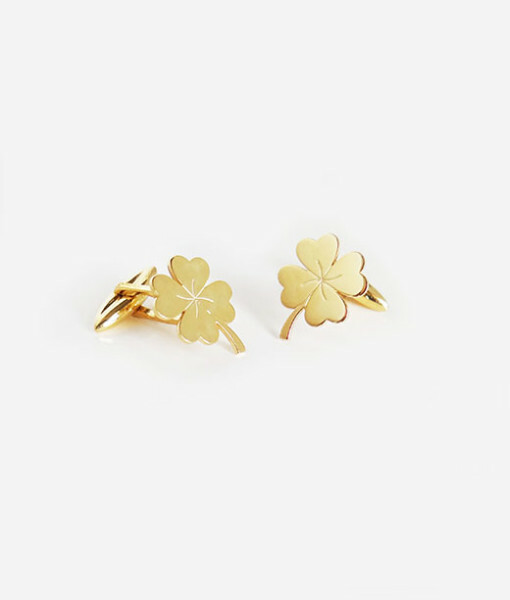 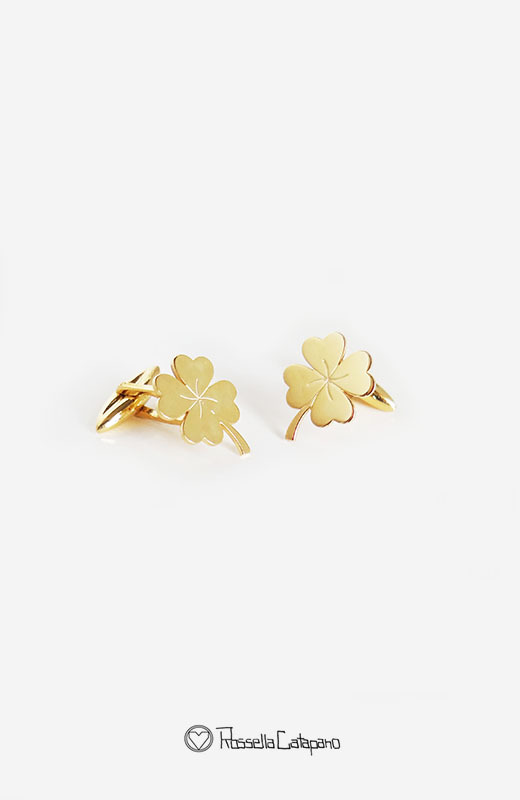 COD: Cufflinks Lucky Four Leaf. 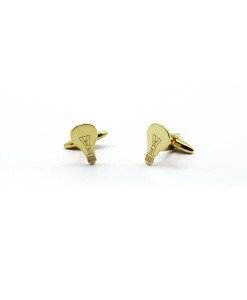 Categoria: Cufflinks. 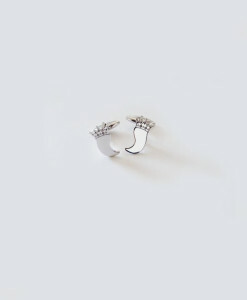 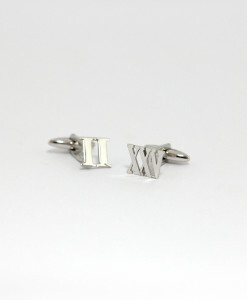 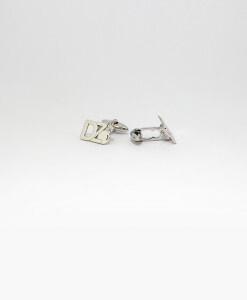 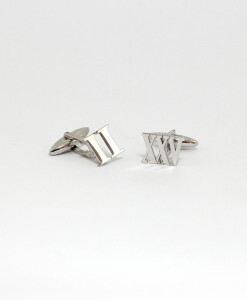 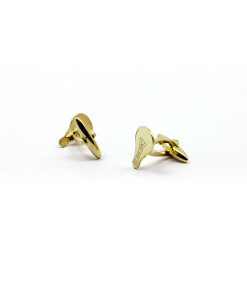 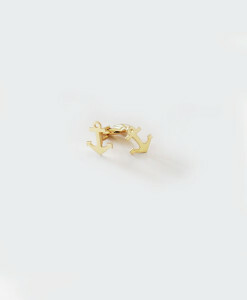 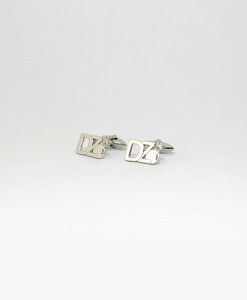 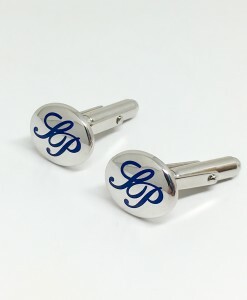 Etichetta Cufflinks.